Whether it’s recipe books, kitchen ware, cutting boards or condiments we have collated the chicest list of modernized kitchen accessories for your at-home master chef. Let’s start off the list with the chicest kitchen ingredients you can find. Including Sea Salt, Olive Oil, Maple Syrup, Wildflower Honey, Vanilla Extract & 9 different spices, this is the ultimate gift in kitchen accessories. Made in France, these Provence-Style dish towels are the perfect gift for the francophile chef. If you’re looking to change up some of those traditional recipes, look no further than Ottolenghi’s signature cookbook. This cookbook puts a middle-eastern twist on many different traditional foods that we know any love that anyone in the family can cook. Handmade in Vermont, this batter bowl, complete with a handle and pouring lip, is ideal for the family baker. These chunky, textural cutting boards are made from sustainable wood in Central America. Not only do they function well as a cutting board or cheese platter, but aesthetically they look striking hung on the wall. 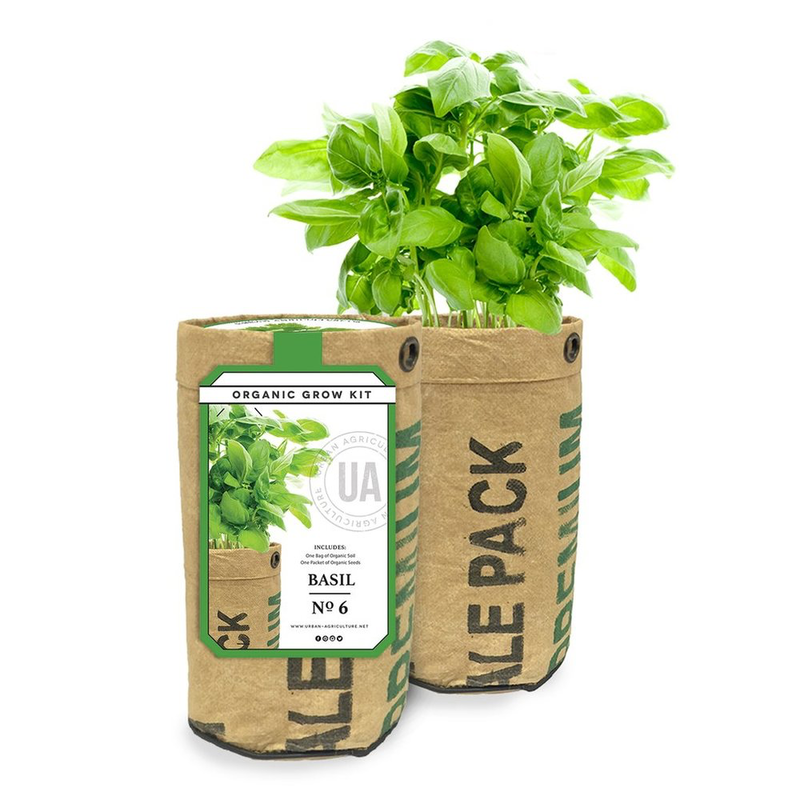 Every chef needs a fresh, ready source of flavors and spices, so what better gift than an Organic Grow Kit? Whether it’s Sage, Basil, Mint, or Parsely that you’re looking, we’ve got everything & more. Crafted in Thiers, France, this carving set is designed after the high-quality knives produced in the town Laguiole since the mid 19th century. Each piece is assembled by hand and the set comes in a wood tray that features the bee detail synonymous with Laguiole. Made by award-wining author, cook & television personality, Victoria Amory’s collection of condiments are made with all natural ingredients and transforms the everyday meal into an effortless feast. The textured glaze and organic shapes of this Blue Pheasant favorite make for a ceramic-lover’s dream. Fitting both roles of beauty and function, these platters, bowls and trays are perfect for passing family-style dishes between friends and loved ones at a long, rustic table. Available in two different sizes, this stunningly chic take on pyrex takes the word “servingware” to a whole new level. Whether you’re hosting a wine-and-cheese party or serving a traditional cheese course, these finely crafted French tools provide expert assistance and perfect service. Their classic design was inspired by a shepherd's tool first produced in the French village of Laguiole in the 19th century. This beautifully modernized, leather bound version of this classic cook book is a handsome and thoughtful gift for any chef.